Immaculately presented throughout with modern electric thermostatically controlled radiators, making it warm and inviting throughout the year for guests. 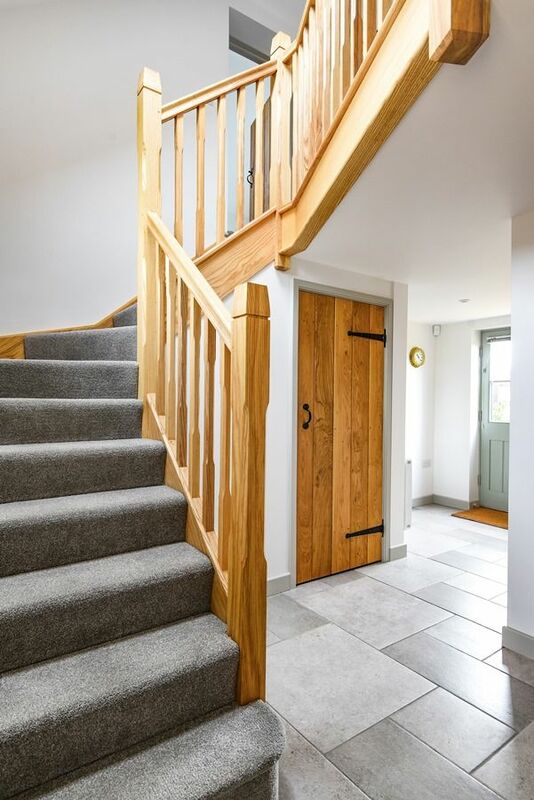 Entrance hall: spacious hall with stone tiled floor and a large under-stairs coats cupboard. 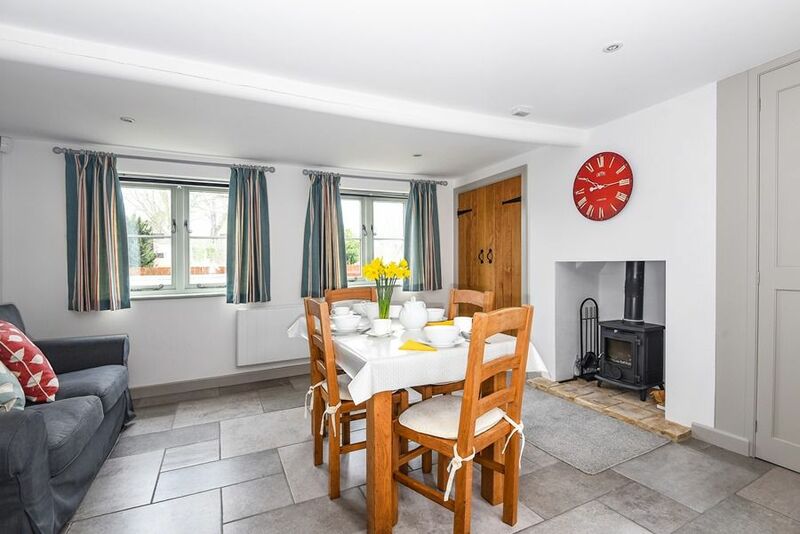 Kitchen/Breakfast room: lovely light and spacious room with open countryside views. 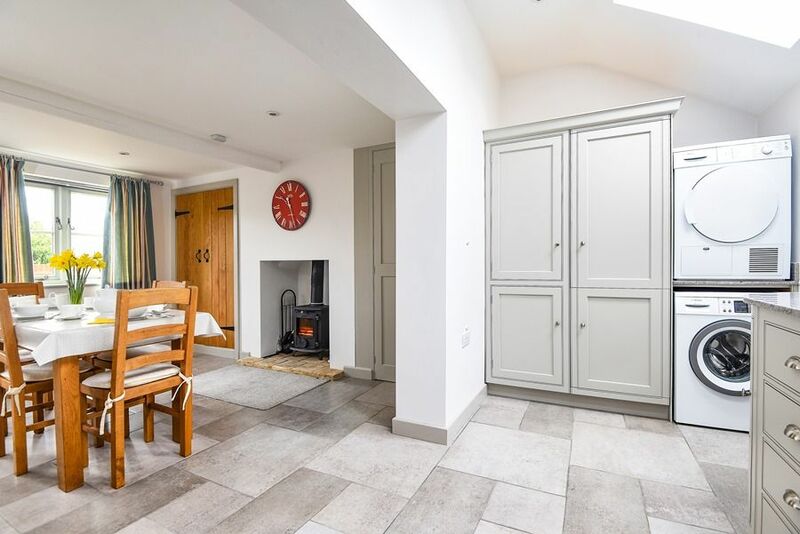 The breakfast room has a wood-burning stove, a comfortable sofa, a dining table with four chairs and a useful larder cupboard. From here it leads through into the kitchen. 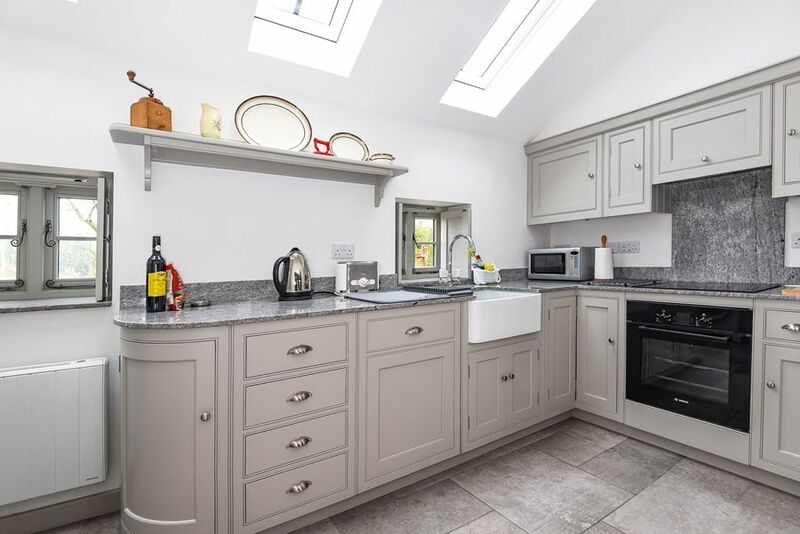 The kitchen is extremely well-equipped with an integral full height fridge/freezer, integral dishwasher, integral electric oven with an induction hob, washing machine and tumble dryer. 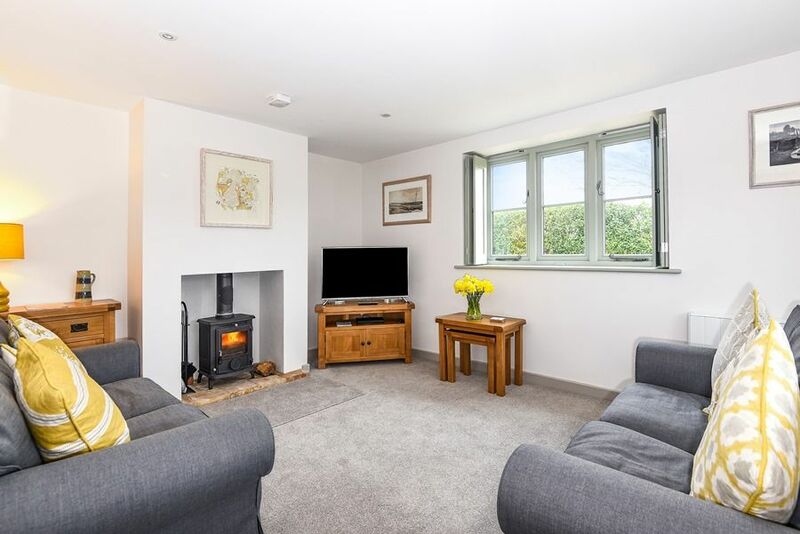 Sitting Room: beautifully presented room with open countryside views, a wood-burning stove with an initial supply of logs provided, large windows with shutters and window seat, two sofas, flat screen freeview digital Smart TV with a DVD player. All the bedroom furniture is high quality with hypoallergenic bedding. 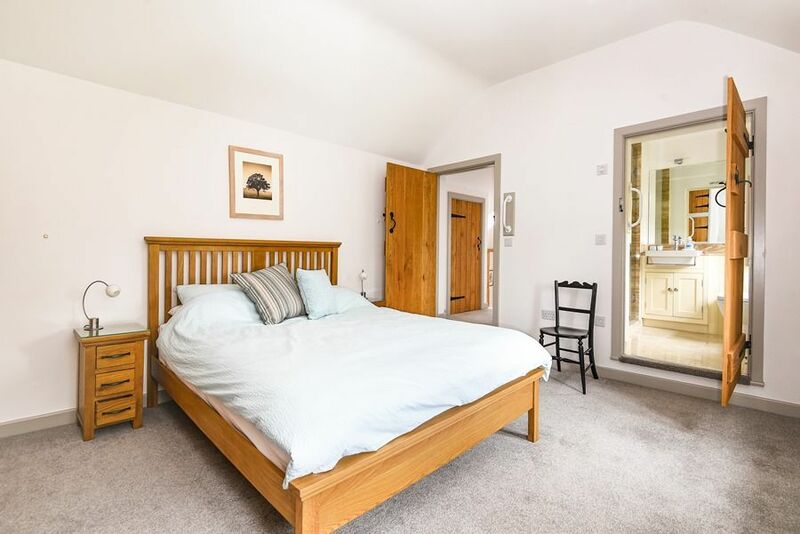 Bedroom 1: beautifully appointed high-ceilinged room with field views. 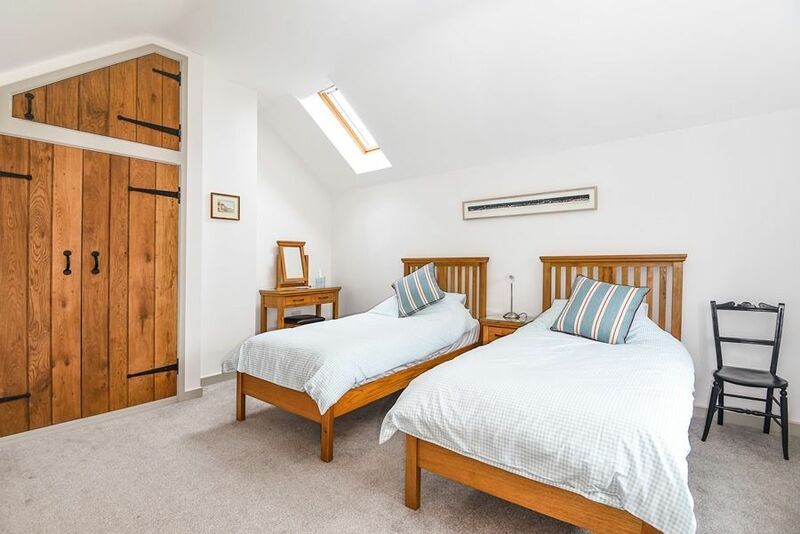 Furnished with a king-size bed, bedside tables and lamps, dressing table and stool, full-length mirror and built-in wardrobes with plenty of shelving and hanging space. 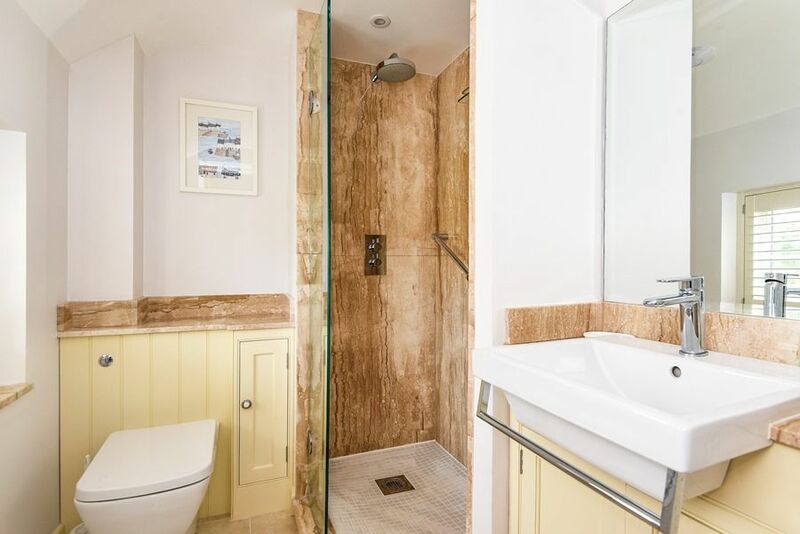 En-suite shower room: high quality contemporary walk-in shower, hand basin, WC and heated towel rail. 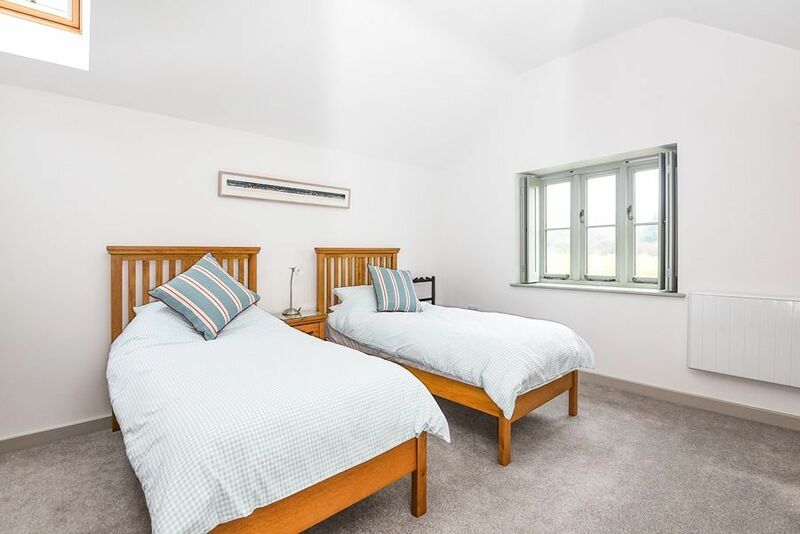 Bedroom 2: another lovely high-ceilinged room with field views. Contains twin beds, bedside tables and lamps, built-in wardrobe with plenty of shelving and hanging space. 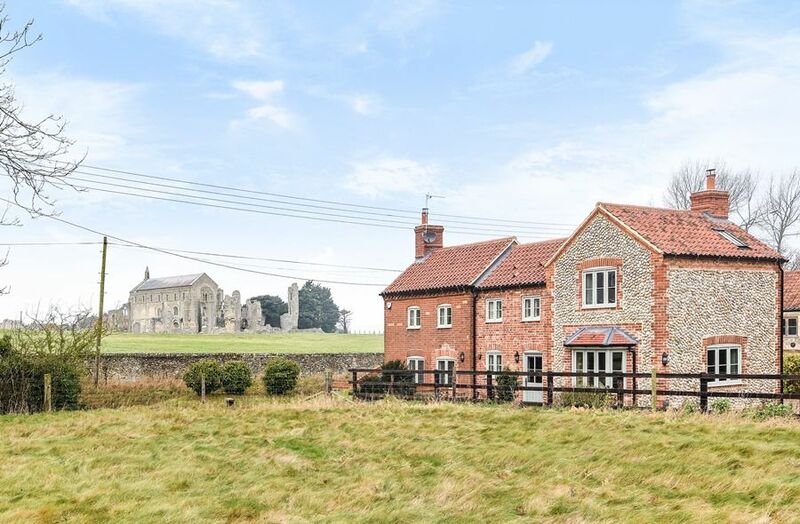 Violet's Cottage is quietly positioned in the charming village of Binham overlooking the picturesque ruins of Binham Priory. There is a private shingled driveway with off-street parking for two cars. 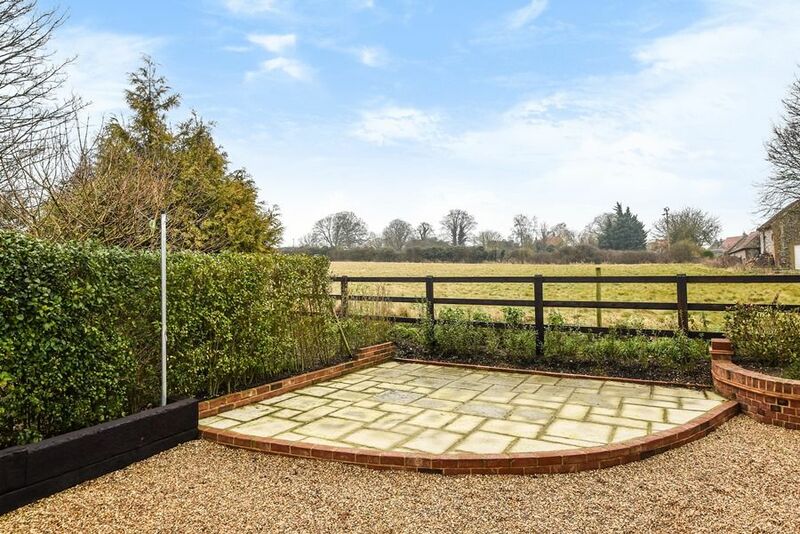 The private rear and side garden has been landscaped with a paved seating area and newly created shrub beds. 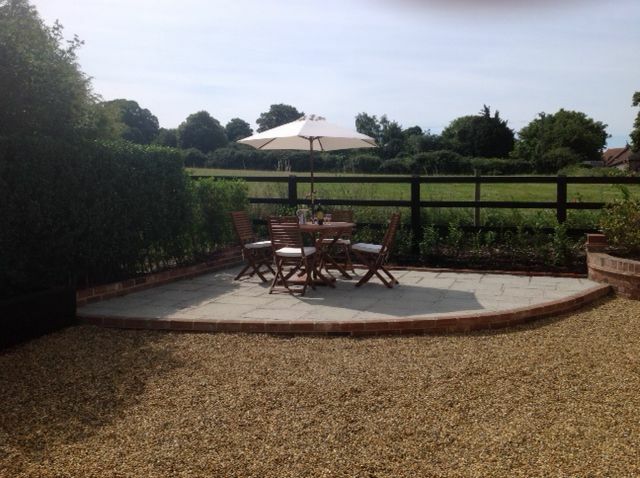 It is a real sun trap, enjoying sun throughout the day and overlooking the adjacent field. 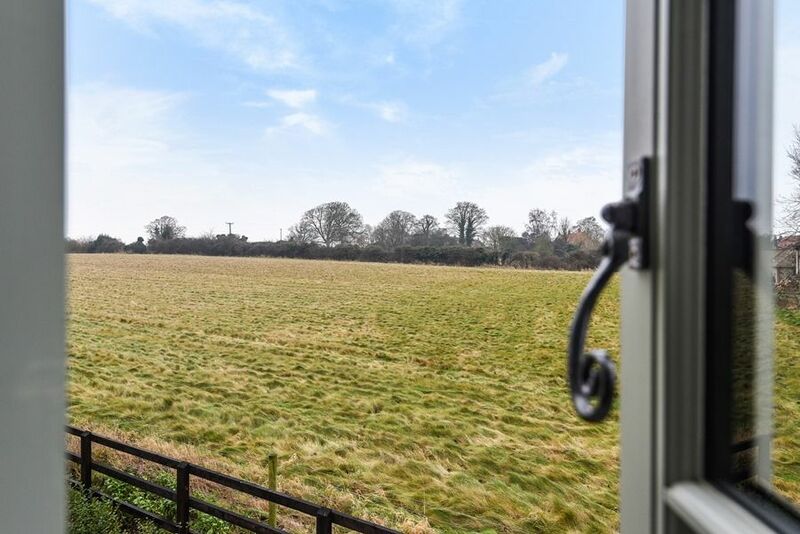 It is a short walk to the local village shop and pub and also Abbey Farm Dairy where you can call in and help yourself to delicious truly fresh raw milk straight from their Friesian herd. 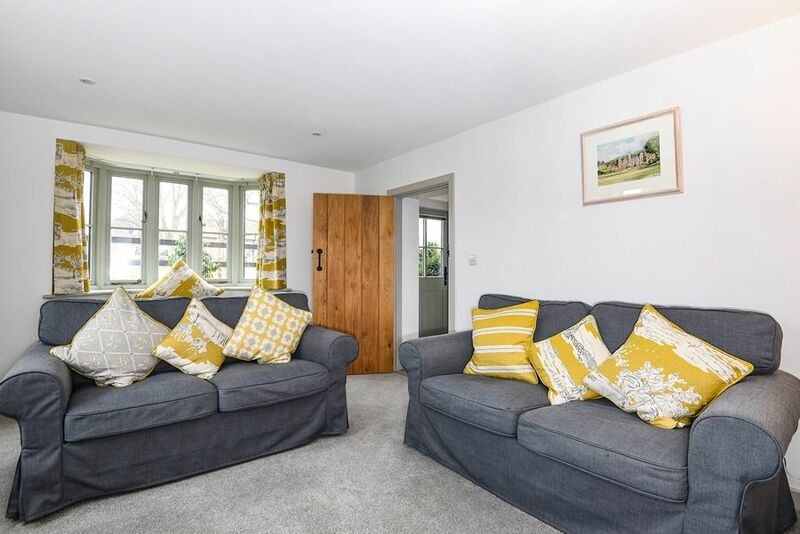 It’s only 10 minutes drive to the popular coastal town of Wells-next-the-Sea and the glorious sandy beaches along the North Norfolk coast. Please note that this is a strictly no dogs property and so suitable for those suffering from allergies. Better than Expected. 10 out of 10 for cleanliness. 10 out of 10 for the garden. Comfortable and well equipped. Excellent cottage, welcoming owners. 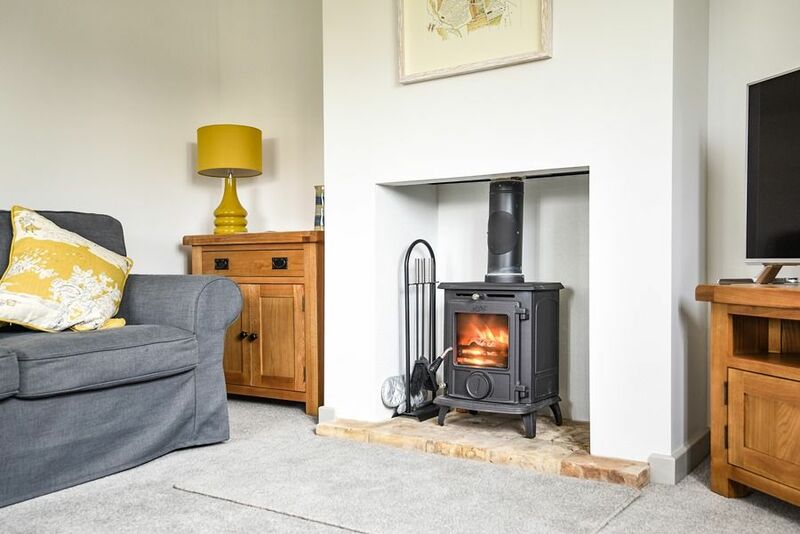 Better than Expected downstairs was larger than it looked in the photos 10 out of 10 for cleanliness 10 out of 10 for the garden It was spacious, clean, well equipped/quality furnishings Excellent cottage in a great location. The owners, who lived next door, were very pleasant and helpful when needed but otherwise unobtrusive. We have stayed at this beautiful cottage whilst working at Thursford Christmas Spectacular and we cannot give enough thanks to Mick and Sue for their hospitality and kindness. 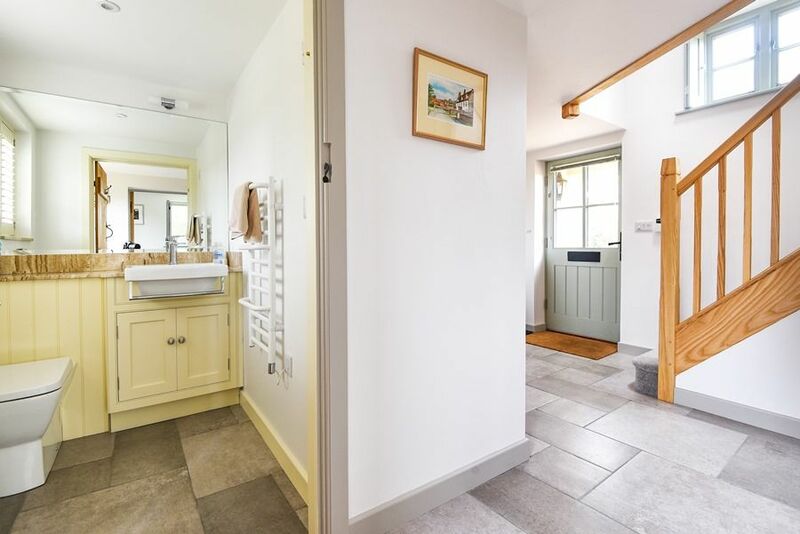 The cottage is immaculately finished with everything one could possibly need. Spotless, it has a calming yet warming atmosphere and has welcomed us home on many a wintry night. Thank you for three magical months here! A relaxing cottage with great and easy to live in lay out. 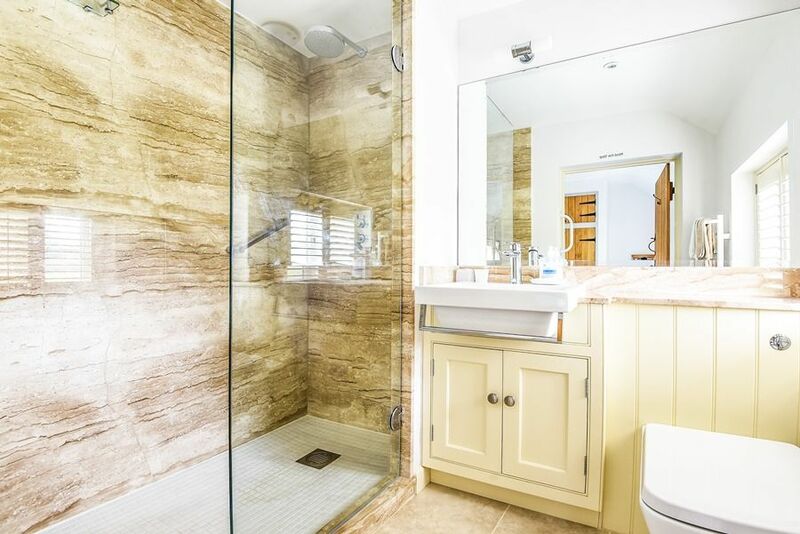 Immaculately presented and good quality fixtures and fittings. We had a wonderful stay and would recommend this cottage. We too had a lovely break in your beautiful cottage. Thank you! Lots of gems in the village too - the Priory, the cheese and cow milk vending shop, Trevor's little Emporium and the friendly village pub. The RAF Dome Museum at Langham was also very interesting and well done. And we'd recommend visits to Houghton Hall and Felbrigg Walled Gardens too! 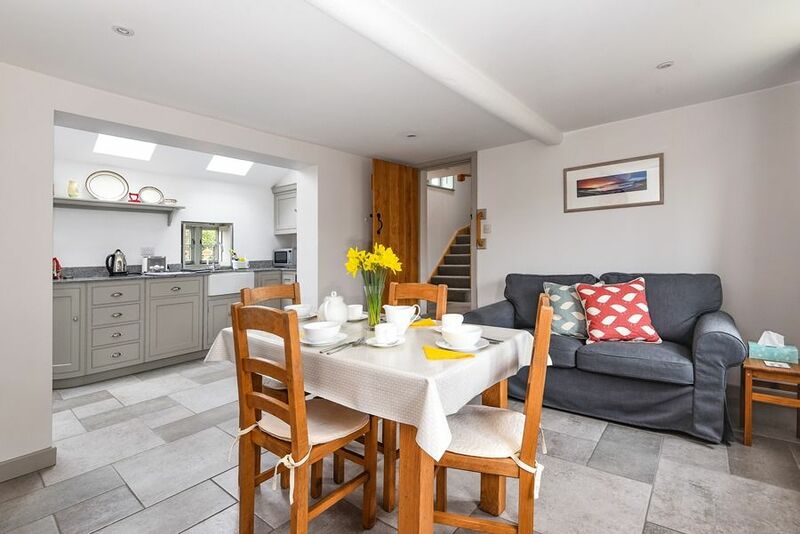 A beautiful cottage - all the ingredients for a relaxing family break! We hope to be back soon, thank you! 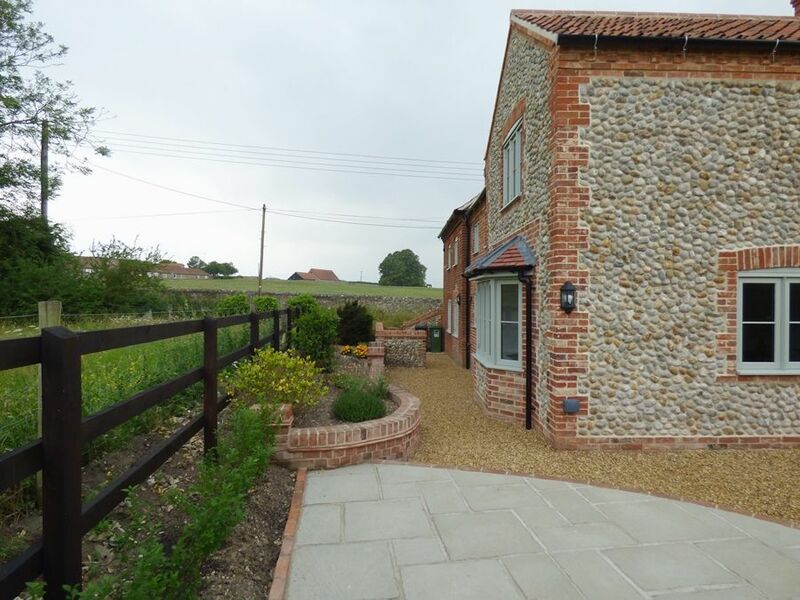 Everything a holiday cottage should be in the wonderful Norfolk village. Really appreciated the small touches - a 'get you in' pack including wine, crisps and milk. Wonderful place to spend Easter. Comfortable beds, clean, bright rooms and a Mars Bar Easter egg provided! The hightlight o four stay was visiting the walled garden at Holkham Hall. Highly recommended! 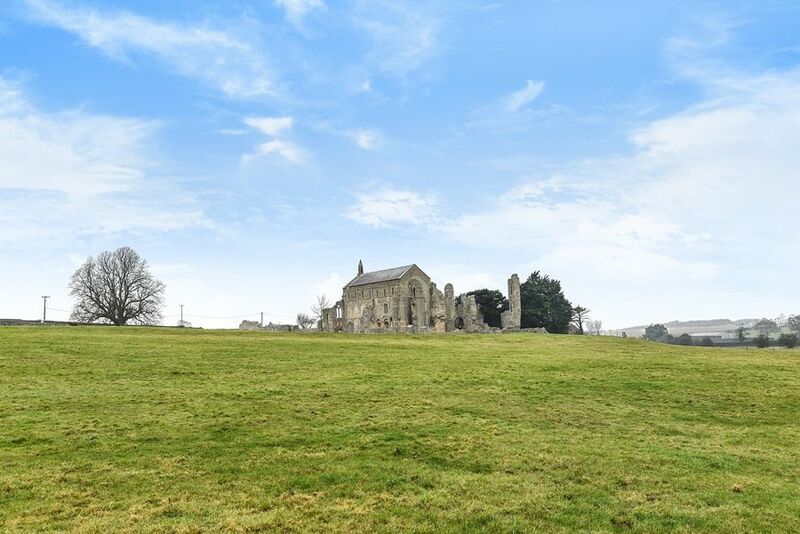 A wonderful holiday in your beautiful cottage! Lovely place to stay - so many good places close by. Particularly enjoyed the reserve at Cley and Holt has lovely shops. Can highly recommend Little Walsinghams farm shop for food - don't think we shopped anywhere else! My mother and I have had a wonderfully relaxing week here, which was just what we needed. 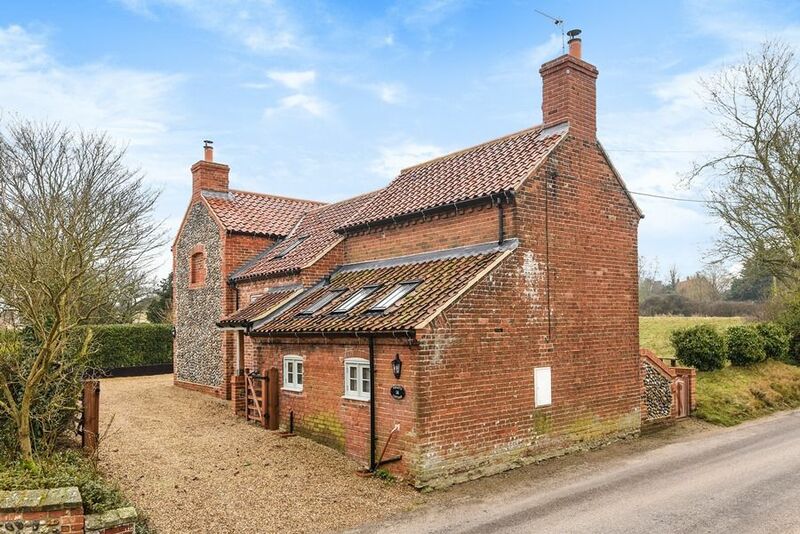 It is a beautiful cottage, in a perfect village. 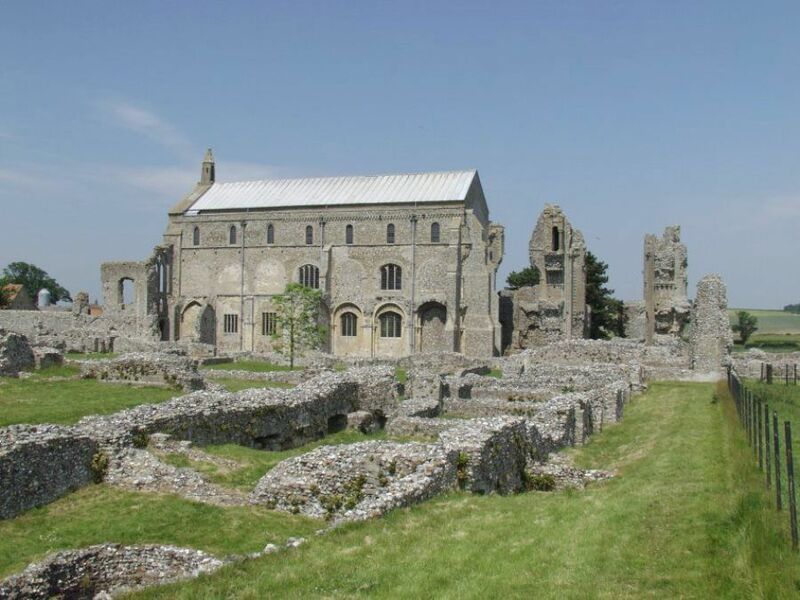 The view of the Priory from the cottage was spectacular. Thank you - we will be back! An immaculate cottage and everything we could have asked for was provided. Many thanks to the owners who helped make us feel very welcome.